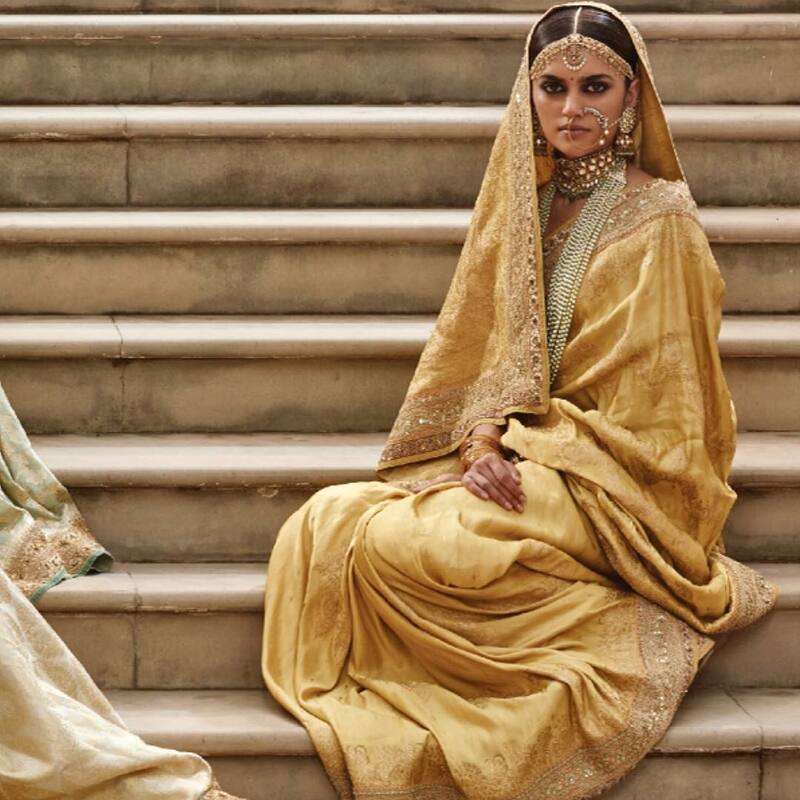 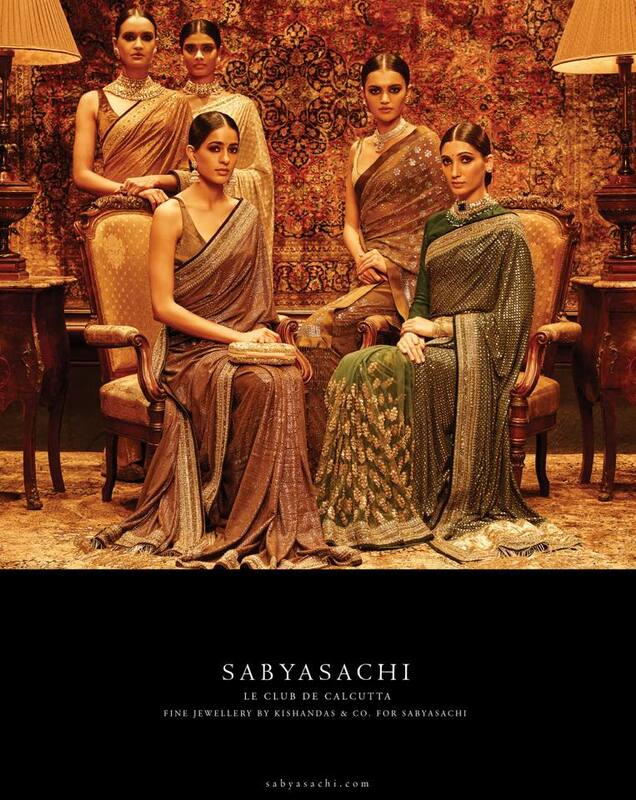 Sabyasachi stands for Royal Bridal Wear. 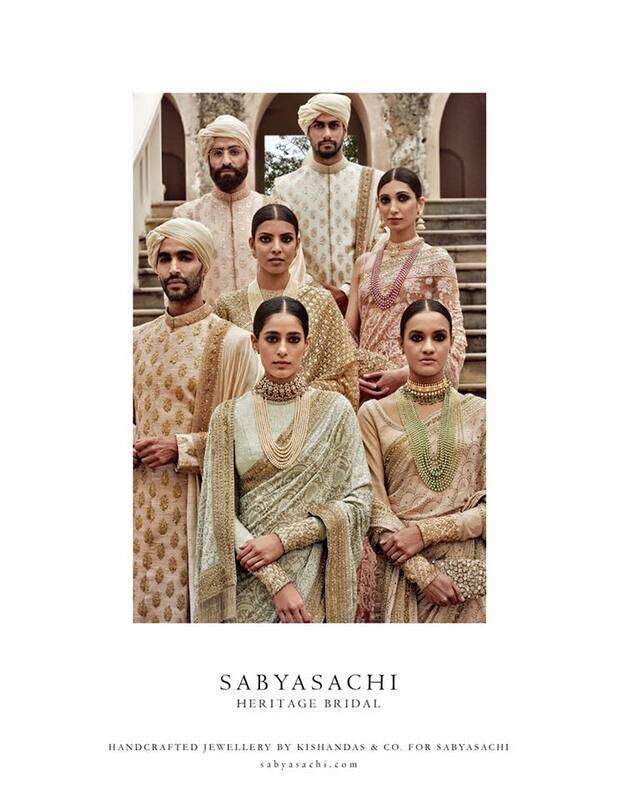 Sabyasachi’s Spring Summer Bridal Collection 2016 at Le Club De Calcutta with pastel colors like Cream and Mint Green made a subtle fresh and rich look for this season. 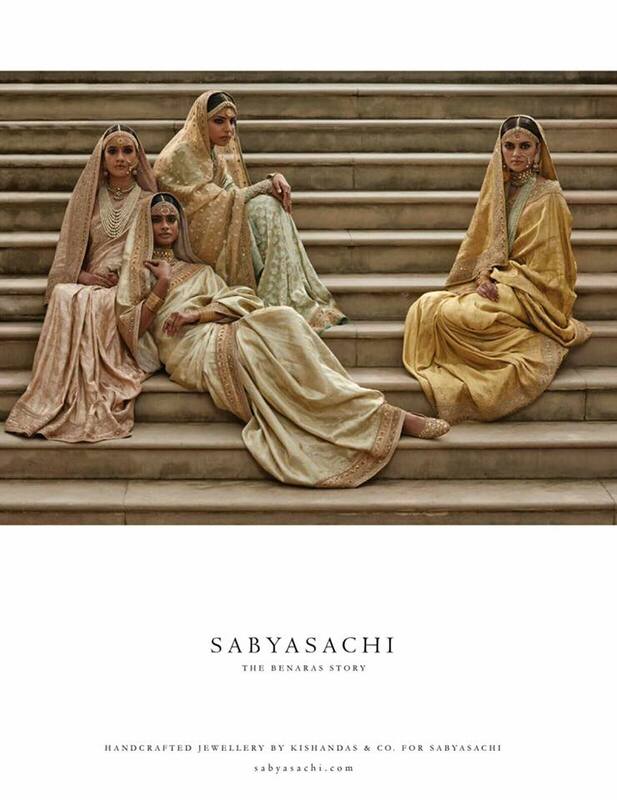 Sabyasachi always weave bridal collection with fabulous silk rich fabric which is perplexed with embroidery, zardozi, golden zari and kundan. 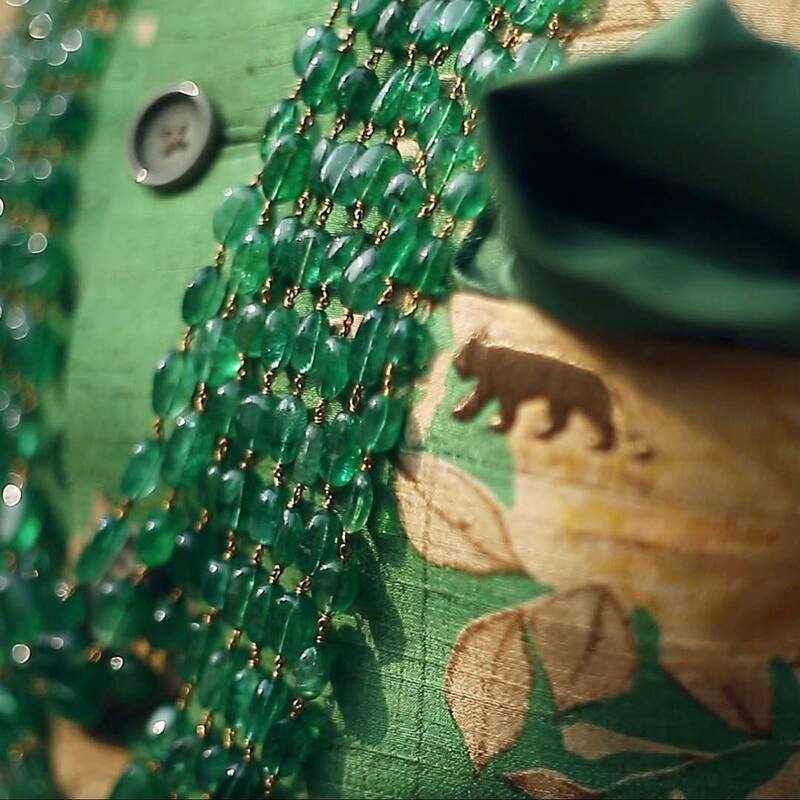 Though we always think that the collection is more or less same always with color and work, a slight change in style and look make huge difference for every collection when introduced. 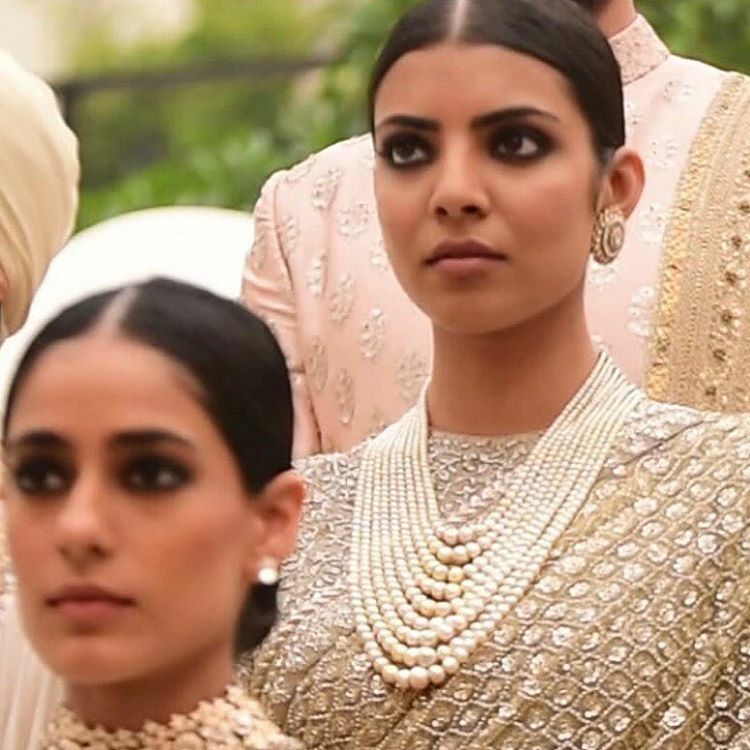 He creates great impact on brides to-be and grooms-to-be by bringing those old time blouse neck line, long sleeves and short length blouse, pagdi and handcrafted bespoke jewellery from Kishandas & co. for Sabyasachi which add more stars and shine to his collection. 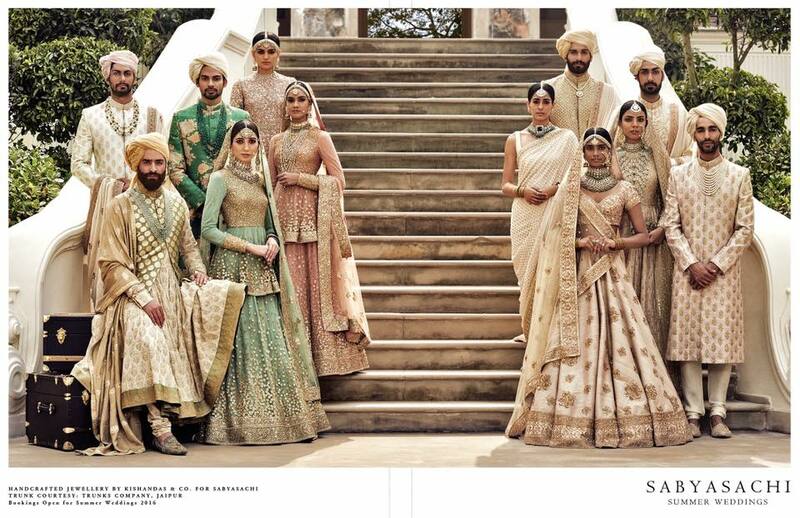 Collection include Sherwani, cocktail Saree’s, Lehenga and Sharara, Mojis and Clutch. 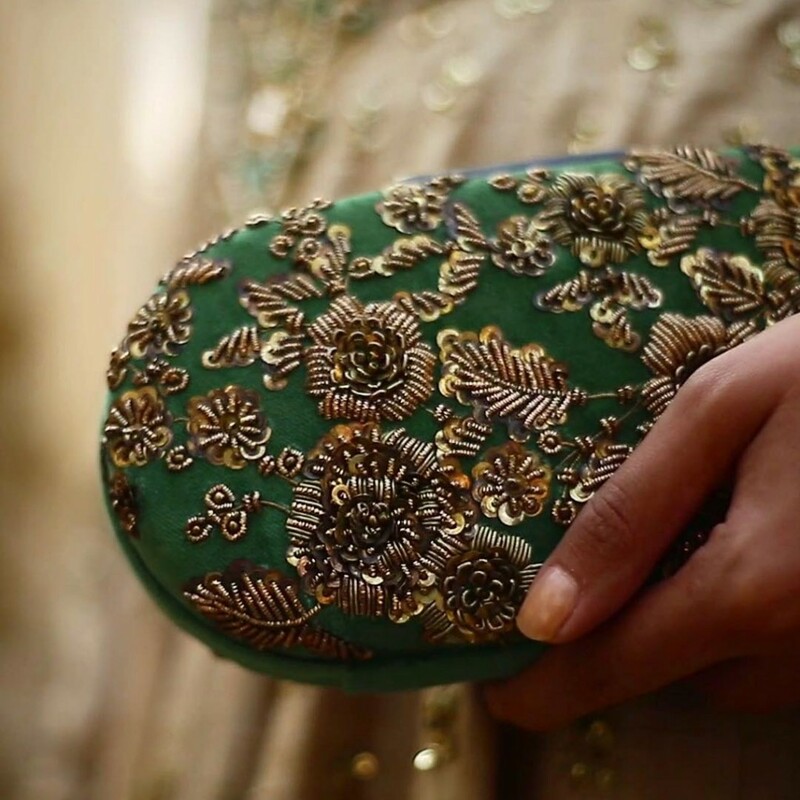 We did fall in love with everything jewellery, lehenga and those clutch, I want one. 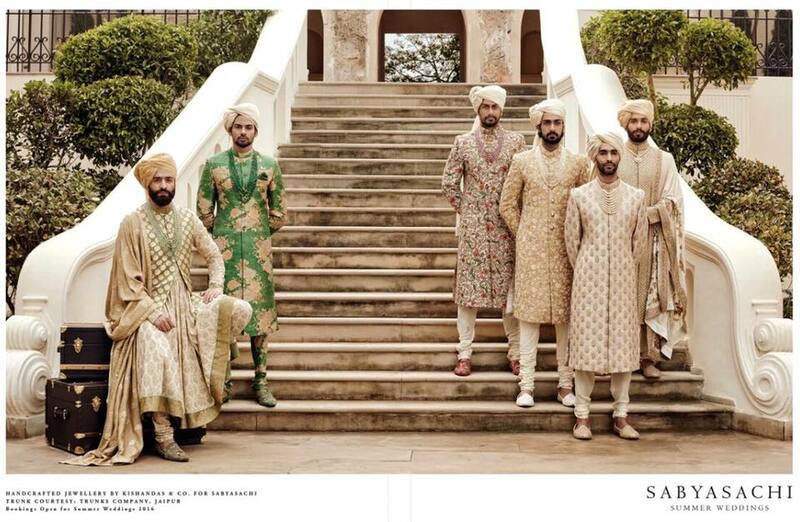 What is your favourite pick? 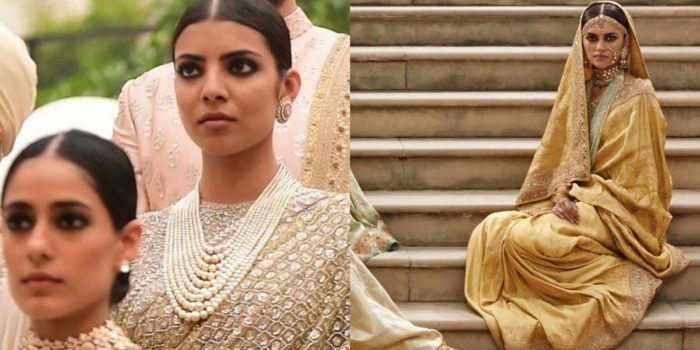 Previous : 7 Shades Of Lipstick For That Perfect POUT! 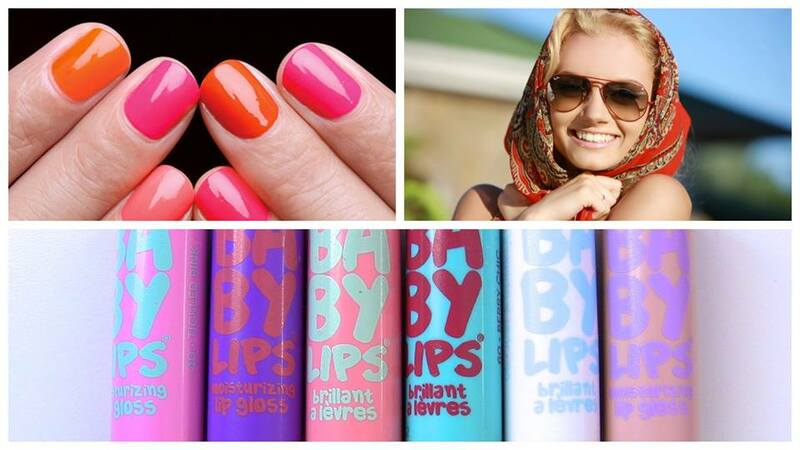 Next : 4 Gorgeous Ways To Dress This Valentine’s Day For Your Last Minute Surprises ! 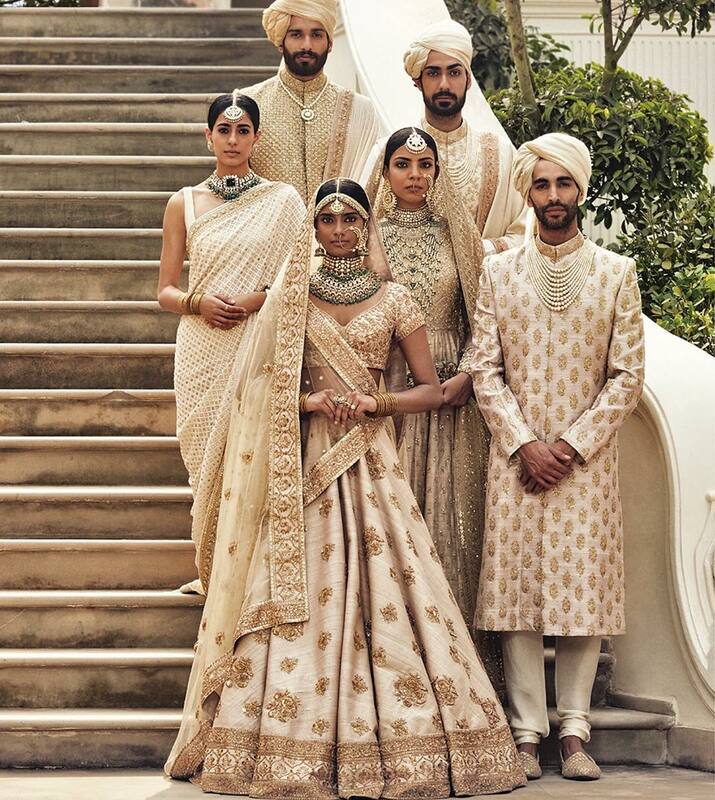 Pingback: "The Regal Threads" Manish Malhotra's Love for Benaras and Gujrat Weaves - Eventznu.com - Fashion & Lifestyle, Beauty & Makeup, Entertainment & more..